Happy Tuesday morning everybody! Hope your Monday was a good one. We had an amazing turn out last week for THT and here are the top three most viewed links from the party! 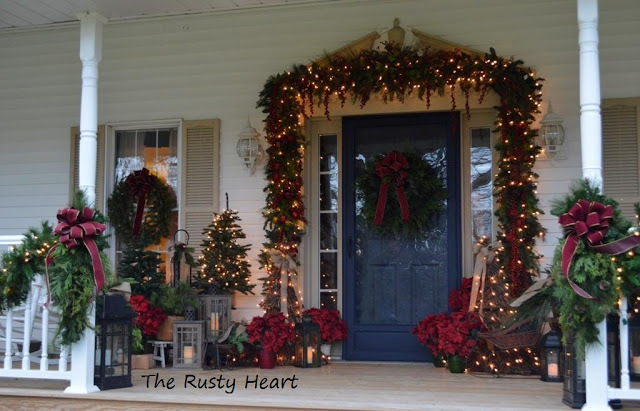 Denise & Audra the mother and daughter team over at The Rusty Heart came in at first place last week with their beautiful holiday front porch. 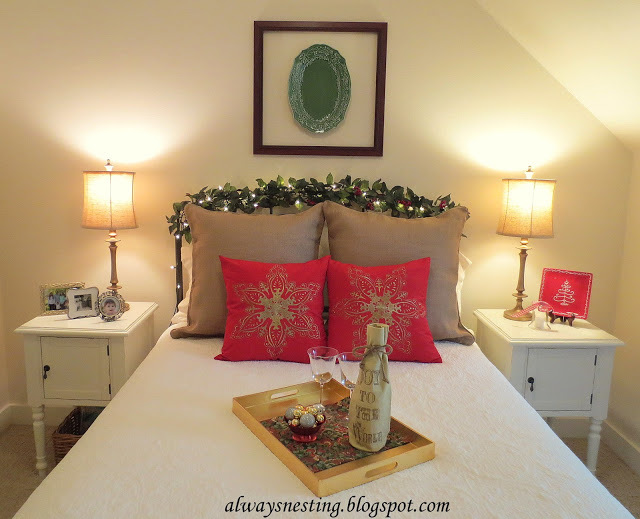 Marla over at Always Nesting has the number two spot with her cozy and very welcoming guest bedroom all decked out for the holidays. 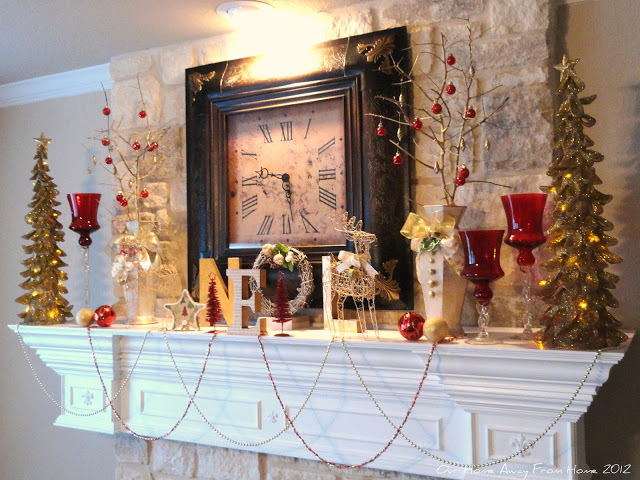 Maria Elena over at Our Home Away From Home took the third spot of most viewed with her fabulous Christmas mantel! Be sure to grab the "I've Been Featured" button! They are all lovely, I can see why they were the most viewed! woooooooooooohoooooooooooo so happy to see Marla and Maria featured. They deserved the views.. thanks for featuring them Pamela. I know they'll be over the moon thrilled. Oh my...now that porch is so AWESOME!!! Hi Pamela! We are so excited to see Our Front porch featured! 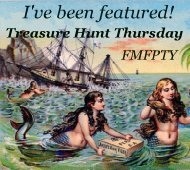 Thank you so much for hosting Treasure Hunt Thursdays! I know how much work it must be and you do a wonderful job! Have a great week!